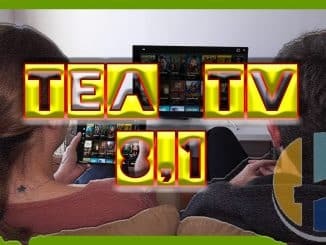 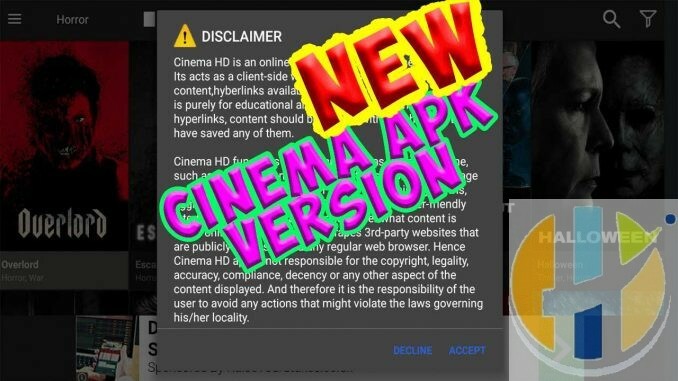 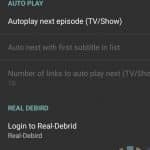 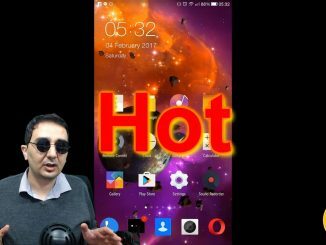 Cinema APK is one of the Best APK for movies and TV Shows and also to replace Terrarium, The APK had issued another update to upgrade the version to Cinema v1.4.3 latest APK look below for the latest change logs for the apk. 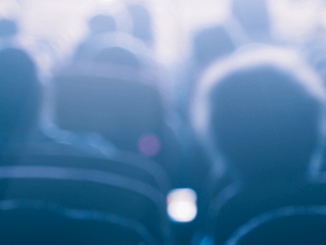 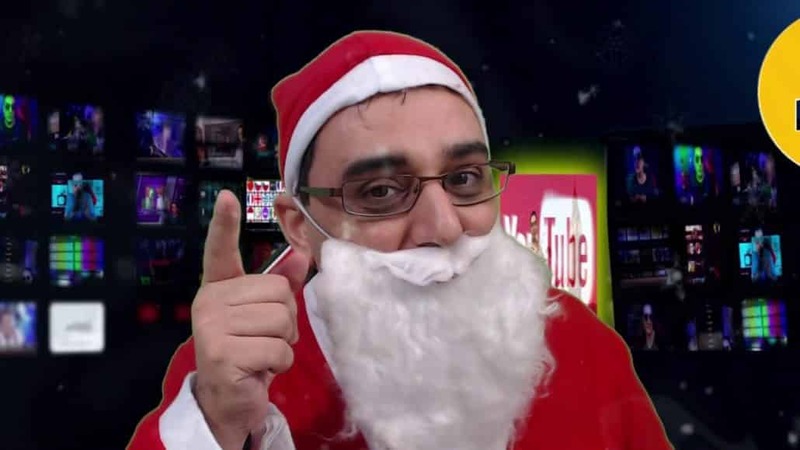 Here is a video showing Cinema at its best and how great it has evolved over the year. 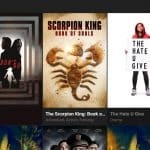 Cinema APK App only acquires online Movie links from various HD sources and provides a clean interface. 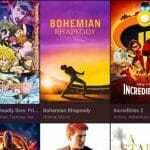 Download the Free Movies APK to multiple devices now, Including Firestick, Android BOX, KODI BOX, Nvidia Shield.